This year I will be your English teacher. I was saying that words 6 months ago and I can’t believe NOW I have to leave them. to be honest Not because I don’t want to teach them, but because I have to make a choice and which one is urgent. I know it’s hard to explain by words, however I should have accepted only one class teaching English from the first place. I have no idea why I got three classes instead of one. Now, I have to face them and say something that they might don’t want to hear it. Well, I did my best. they both look so serious, aren’t they? 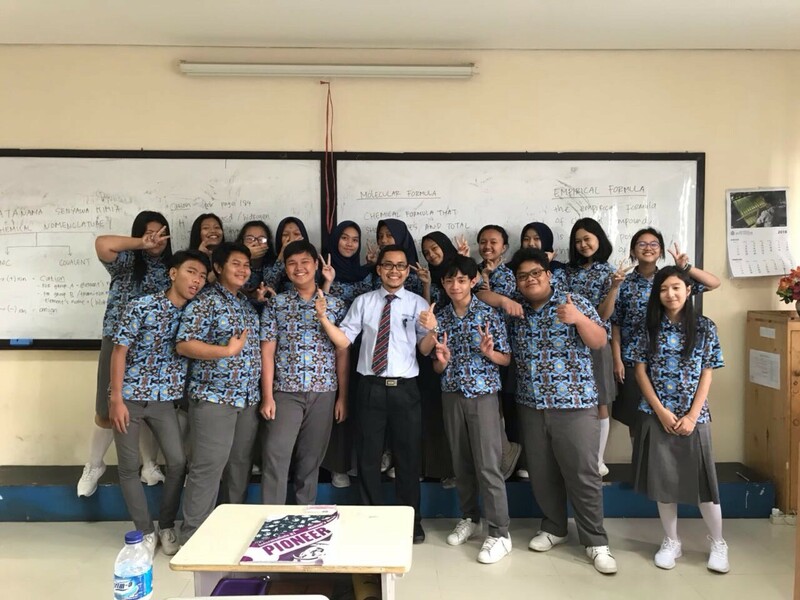 Iya Mr Andi mengerti tidak semua di kelas X mampu berbahasa Inggris, tapiii bahasa Inggris ini kunci dari segala kunci untuk bisa masuk ke dunia impian kalian semua. 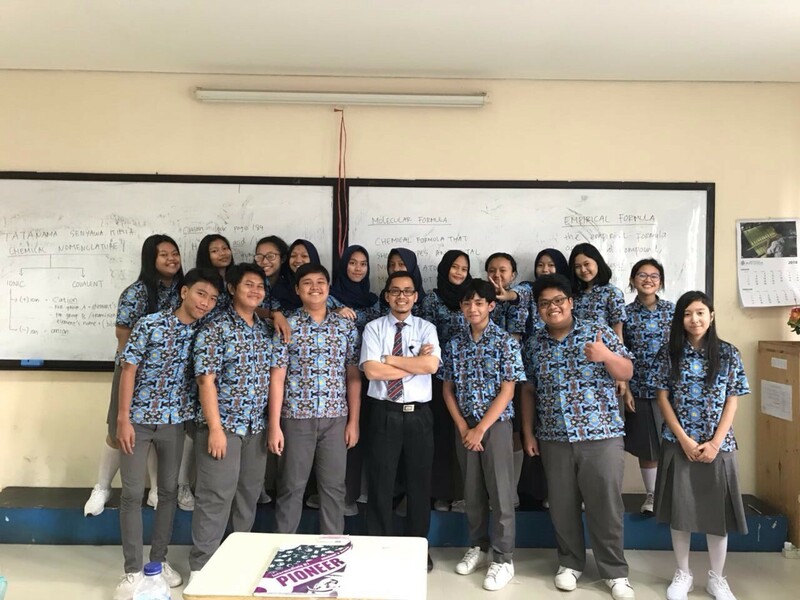 Bidang apapun nanti akan bertemu dengan literasi bahasa Inggris, jadi pilihannya hanya satu berusaha sebaik mungkin dan berbicara sesering mungkin berbahasa Inggris. Yup, it’s them alright. I don’t have all their pictures. This is the time when they learn to teach Elementary students as a part of our project at English lesson. I think they feel more enjoyable with this way. Every class is a unique class with heterogeneous students. Some are great in English and some are struggling to do the best, I think it’s normal. No body has a perfect subject in every lesson. The true lesson is a subject that related to your future life. 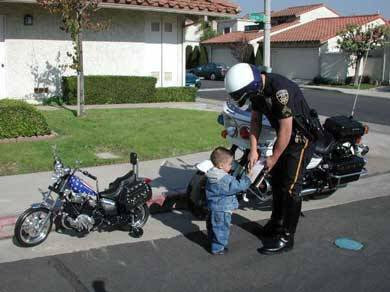 You will learn the true lesson later on when you grow up and meet your real life. Not now but later on in your future life. Pelajaran yang sesungguhnya nanti akan kalian dapatkan ketika sudah masuk kepada masyarakat. 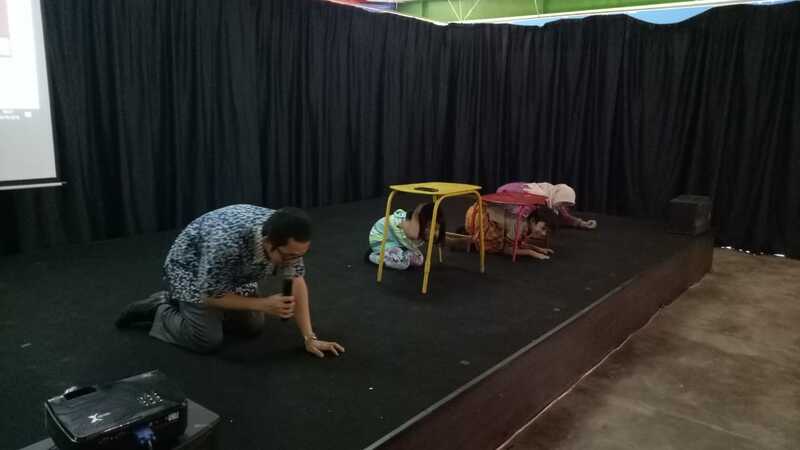 Di masyarakat dan dunia kerja kalian akan ingat perkataan dan motivasi yang Mr Andi pernah berikan. So starting next week, I will not teach your class again. Adios and have fun with your new teacher…. 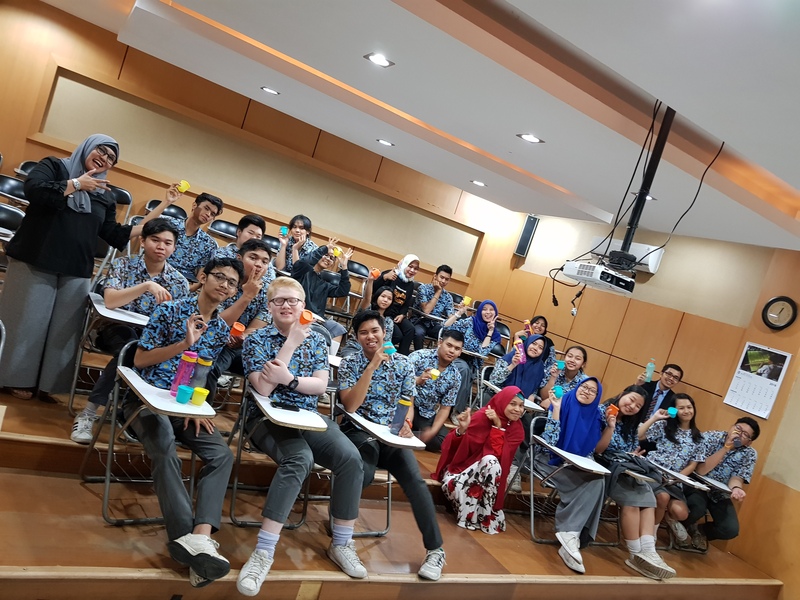 I am an educator and recently I am working at Budi Luhur School teaching at Senior High School and Developing School Management. I also involving at Elementary Level as a principal.